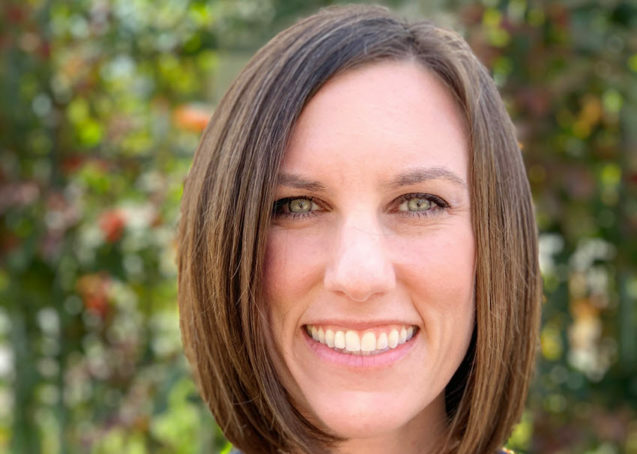 Angela Danko is a Nurse Practitioner at the Walnut Creek office. She has been at IPM since 2012 and primarily works with Dr. Kenneth Kim. Angela also continues to work as a Registered Nurse at John Muir Medical Center in Concord in the post-surgical orthopedic unit. She brings with her a wealth of knowledge surrounding the orthopedic post-operative process. Angela obtained her Master’s Degree in Nursing and FNP Licensure from Samuel Merritt University in Oakland and her Bachelor’s Degree in Communication from UC Santa Barbara. She lives in the East Bay with her husband and two little boys.